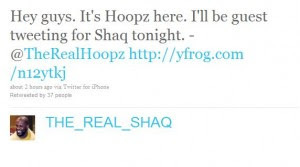 While Shaquille O'Neal was hanging out on the bench during the Bulls vs. Celtics, his lady friend Hoopz took over his twitter account. 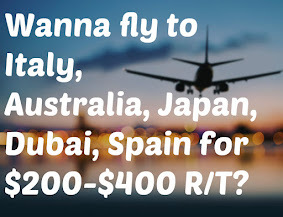 tweet, tweet Oh, that means they are tight man. 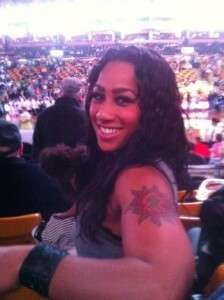 Hoopz at the game. Uh...she's not courtside...is that a sign. Maybe they're not so tight. But, I'm not going to lie...this couple looks like they have fun together. Therefore, we give them our blessing.